I got the message in my inbox, and you did too. This stinks. 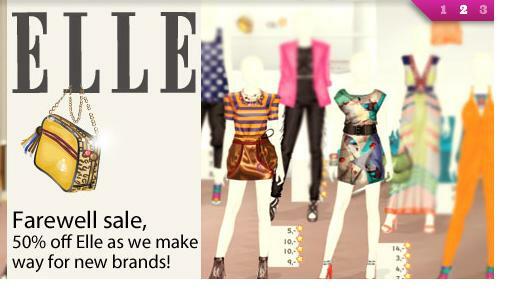 Stardoll is getting rid of everything. Actually i love the sale! everythings cheap!